Google Docs is a popular service for managing documents online. 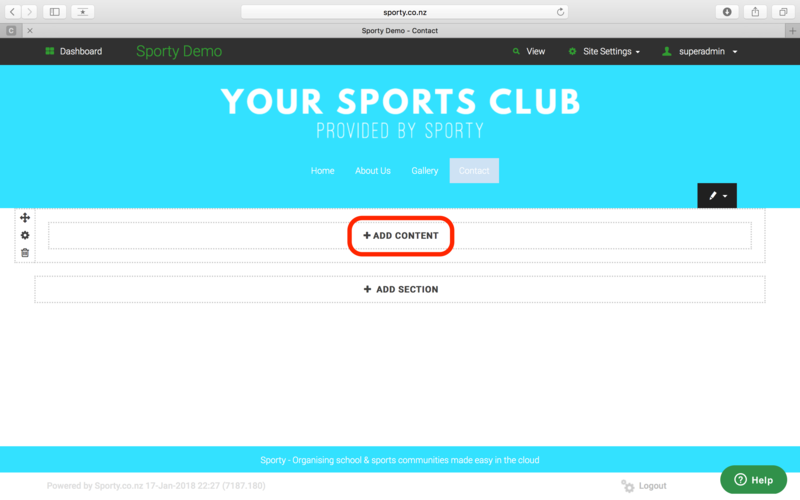 You can easily embed your Google Docs spreadsheets, documents, forms, and presentations on your Sporty site by copying and pasting the embed code. Before you share a Google Docs file, first make sure that the document is public. If it is private, you’ll be the only one who can see it. To change your privacy setting, click the Share link at the top of the screen to make it public. Your document will now be displayed on your site, and will update automatically when you make changes.